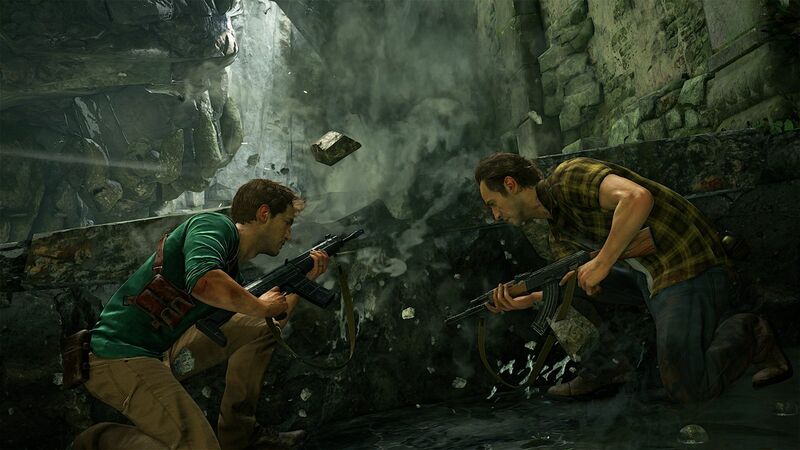 It appears that Naughty Dog may have plans to hold another beta test for Uncharted 4: A Thief’s End. News of this comes from a new (since removed) listing for the beta on the PlayStation Store, one that NeoGAF user Alcoholikaust managed to screenshot before it was taken down. The listing says that the multiplayer beta test will last from March 4th to March 6th, and will feature an additional map not present in December’s original test. The beta will apparently be an open one, meaning you won’t need to own the Nathan Drake Collection in order to play. Uncharted 4 is coming to PlayStation 4 on April 26th, and will launch alongside a themed console. For more on Nathan Drake’s final adventure, check out our thoughts on how the series should wrap up.